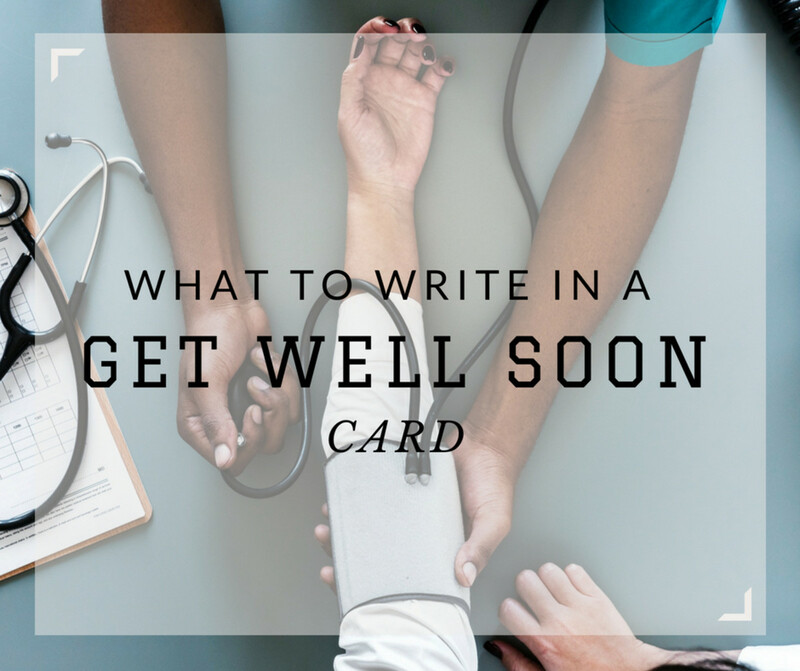 Send a thoughtful note to someone who's recovering from surgery! What do you say to someone who just had surgery? 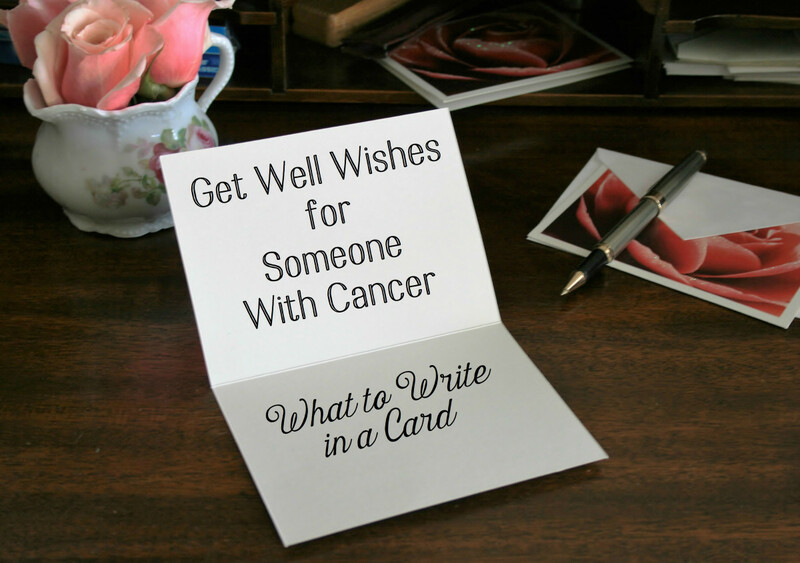 Figuring out what to write in a get-well-soon card can be time-consuming and nerve-racking. 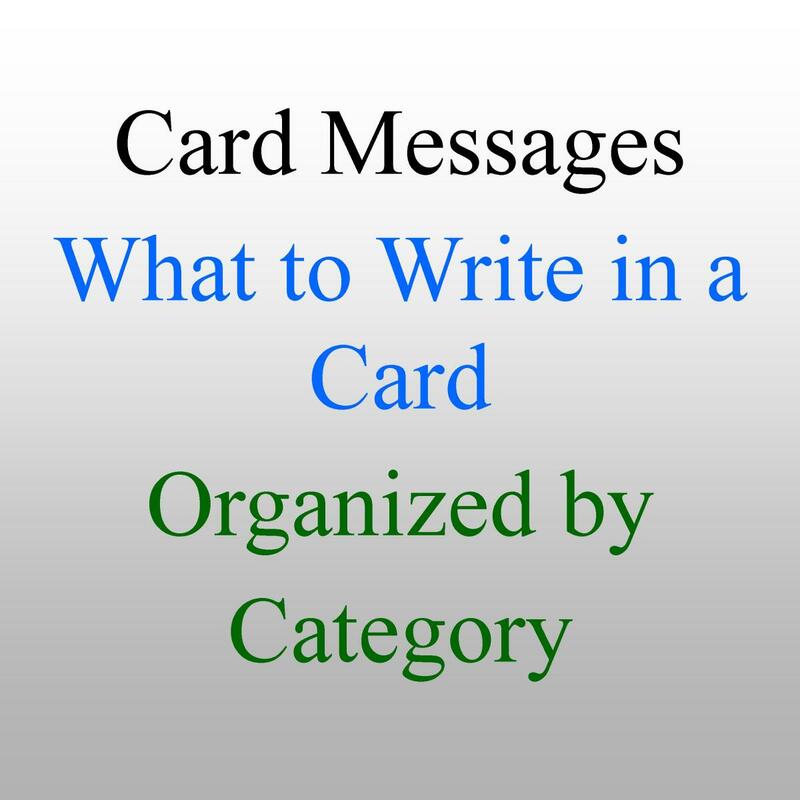 Get ideas and inspiration from the samples below, and write your own unique sentiment for your loved ones. 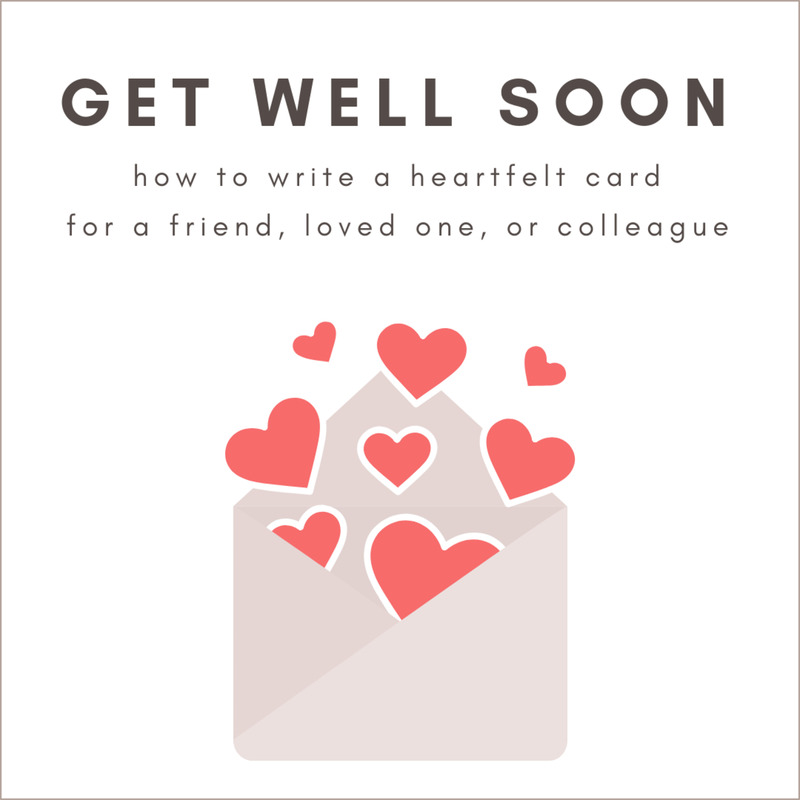 If you still don’t know what to write or say to wish for your boss, colleague, friend, dad, mom, child, sister, brother, girlfriend, or boyfriend to get well soon, then use any one of the messages from the list below to express your feelings. Add a few goodies to create a fun package that shows you wish them a speedy and full recovery! Be empathetic. Recognize their feelings and then use the proper words and tone to convey your get well sentiment. Be positive. 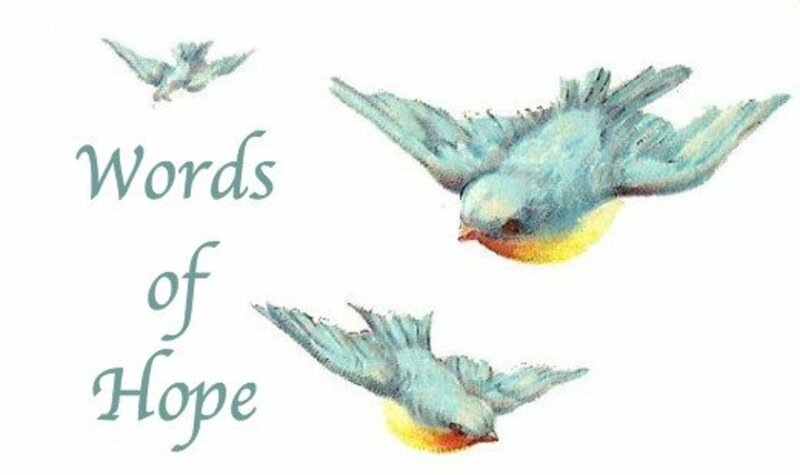 Send comforting messages and words of encouragement that will cheer them up or put a smile back on their face. Help them remember they’re always in your thoughts. Help them feel loved and cared for. If the recipient has religious beliefs, then you can send your prayers for divine healing. Offer your support in any way you might deem it necessary. Help someone remember they're cared for with an encouraging note! I'm glad to hear that your recent knee surgery went well, and I look forward to your full recovery! I’m praying that God will grant you many more years of good health. All the best, and get better soon. Seeing you feel better after your recent knee surgery makes me feel so thankful. I hope to see you bounce back to your normal self soon. I love you! I wanted to send you this gift basket to brighten your day. Here’s wishing you a speedy and full recovery from surgery! I hope to see you bounce back to your usual healthy self soon. I wish you all the best in health and happiness. Get better soon! God showered His mercy upon you once again, and I'm glad your surgery went well. I pray you spend the remaining years on earth in good health. Please accept my good wishes and remain healthy. Get better soon! I wanted to give my good wishes. I hope to meet you well, put a smile on your face, and help you feel better soon. I wish you all the best in health, today and always. Hoping that each day brings you renewed strength and brighter moments. I wish you a fast recovery from knee surgery. Get better soon! A knee surgery isn't the most fun thing I can think of going through, and I wanted to reach out and say that I'm here to support you. Let me know if there's anything that you need, and I'll make it happen for you! Show someone you care by putting together a nice care package! I wish you a speedy recovery from your recent heart surgery and hope to see you back on your feet soon. Have a blissful stay in the hospital, and get good rest! We look forward to seeing you back to your usual self soon. All the best to you as you start the journey to a complete recovery. You are in our thoughts and prayers. Your family, friends, and colleagues are thinking of you during this time of recovery from the operation. We love you and we want to see you get better soon so you can enjoy what you love doing most! Thank God that your heart surgery went successfully. Here’s wishing you all the best on your way to a full and quick recovery from surgery. Sending good wishes to you to brighten your day. May you enjoy the best health possible today and for many years to come. We love you and wish you well! 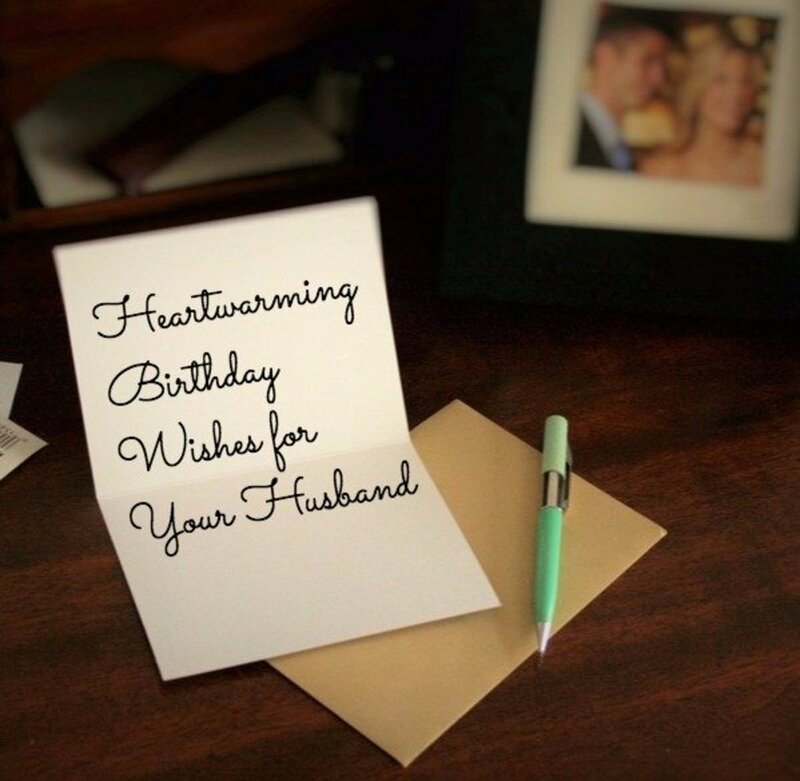 Send love someone's way with a heartfelt note! I wish you a quick return to your usual energetic self soon. Get well soon! Seeing you doing better after your recent hip surgery brings joy and happiness to our hearts. Let us know if you need anything from us! You are always in our thoughts and prayers. Hip replacement surgery isn't an easy thing to recover from. We're here for you, so get better soon! I pray to God every day for your health, that He may grant you a full recovery from your recent surgery soon. Get stronger soon, mate! 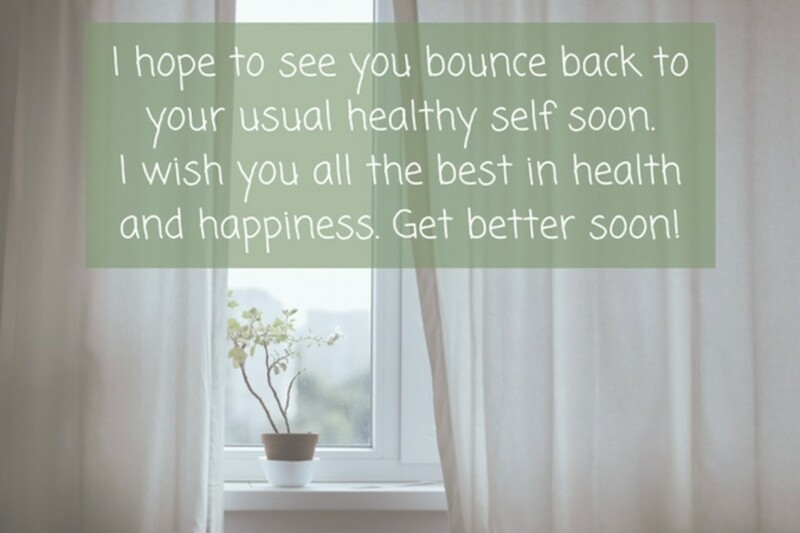 May this message encourage you to stay strong and be healthy again! I wish you a fast recovery and sound health, today and in many years to come. I wish you well on your way to full recovery. Please accept my good wishes. I wish you all the best wishes for a speedy recovery from your hip replacement operation. Get better soon! You're my inspiration. I don't know where I would be without you in my life. Your health is my biggest concern right now. Here’s to wishing you a speedy recovery. May you regain your full potential once again! I hope you experience a rapid recovery, and I look forward to seeing you bounce back on your feet soon. 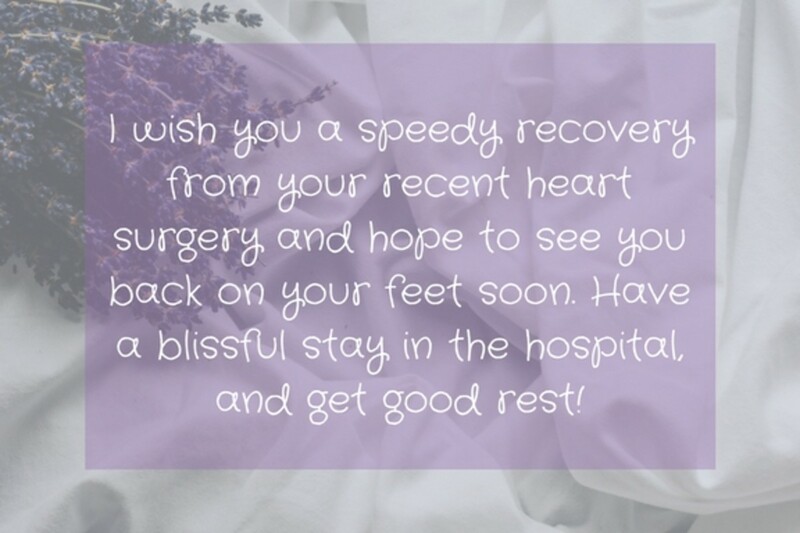 Let someone who's recovering from surgery know you're thinking of them with these thoughtful messages! I wish you all the best with your recovery from cancer surgery. May you enjoy many more years of good health and happiness. I am looking forward to your speedy and full recovery from your recent cancer surgery. Get better soon! 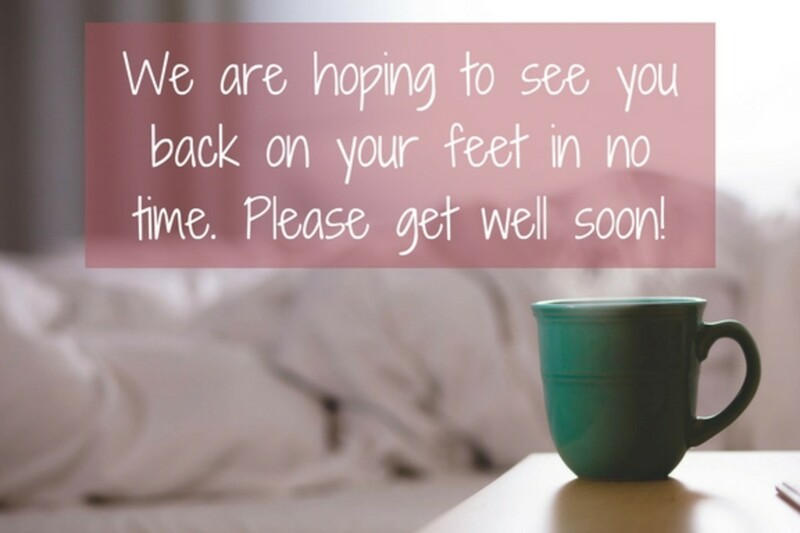 We are hoping to see you back on your feet in no time. Please get well soon! I look forward to you getting stronger and healthy after your recent procedure. I miss your lovely smile, sweetheart. I have been thinking a lot about you, and I’m glad to see you doing better now. I wish you a quick recovery from cancer surgery! I am praying that God will give you a complete and speedy recovery from your recent surgery. Get well soon! I'm sending you my love and good wishes during your time of recovery. I pray you spend many more years in good health. 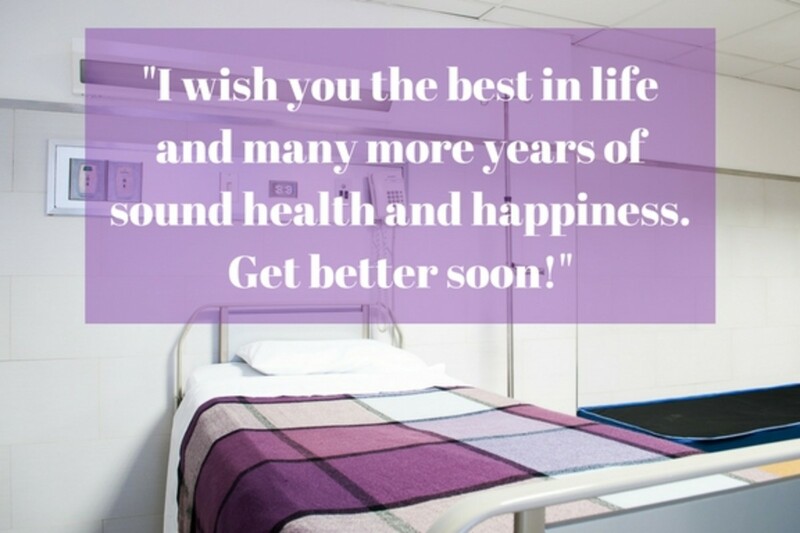 We wish you good health and hope you're back on your feet in no time! We're so glad to hear your procedure went well. 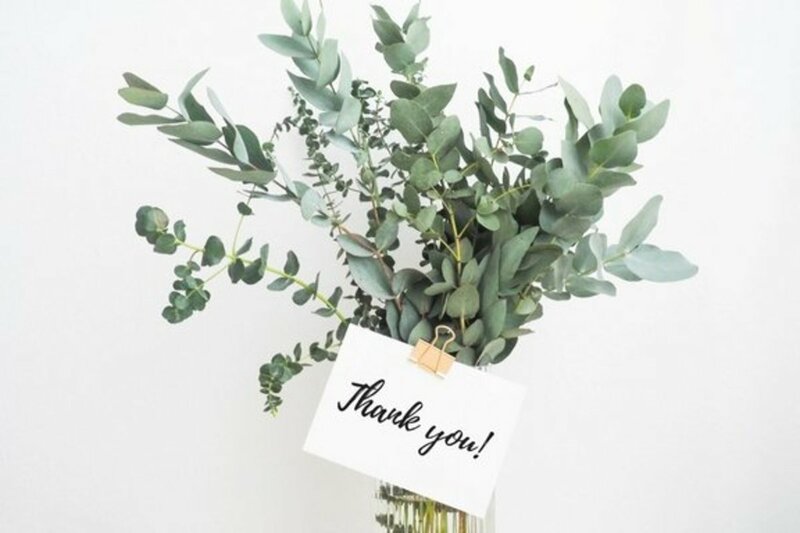 We want to support you during the recovery and treatment time, so please let us know if there's anything we can do for you. I just wanted to let you know how much I care about you and your health. Please get better soon! 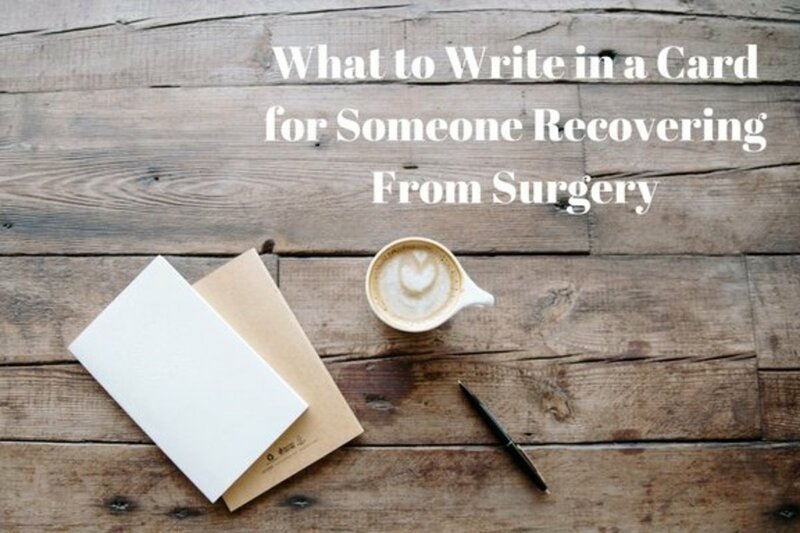 Share your encouragement with someone who's recovering from surgery with these thoughtful messages! I'm sending you this sweet message to bring a smile to your face. I hope you to feel better soon. I love you! I miss you lots. Please get well soon and return your usual healthy self. I have fun and special plans to do with you once you're better! I look forward to your complete and speedy recovery from foot surgery so we can get together soon. I miss you! I am praying that you get better soon and enjoy being your old self again! Although you are just recovering from surgery, I know you will be back on your feet in no time. Get well soon! These little gifts are meant to make you smile and help you get healthy again. Get well soon! I'm glad your foot surgery was successful. We wish you a speedy recovery and good health. Get well soon! Good one. Rated interesting and up!